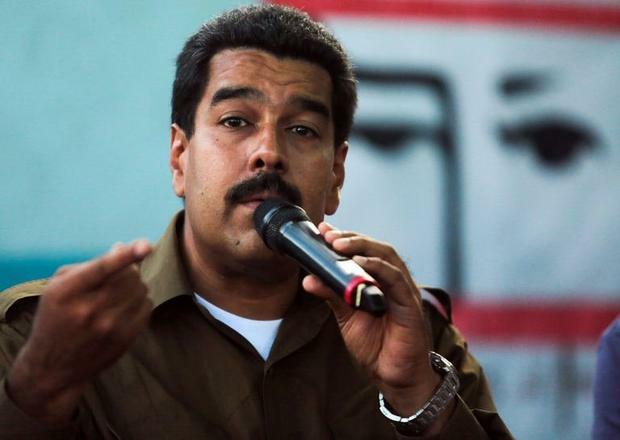 In my previous blog, Nicolas Maduro: next VIP Sai Disciple who does not lead by example, I commented on the behaviour of then interim president Nicolas Maduro of Venezuela. Meanwhile, Maduro has won the April 14 election, but the outcome is still in contest, due to alleged irregularities and the very narrow margin with which Maduro defeated his opponent Capriles. The Washington Post commented on the matter here. 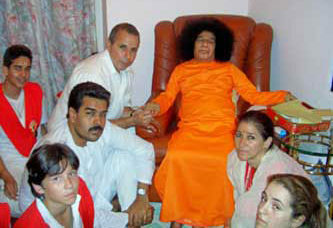 Maduro, a self-proclaimed follower of the late guru Sathya Sai Baba, whom he visited in 2005, appears to be anything but a peacemaker. Like his proclaimed example, his predecessor Hugo Chavez, he seems prone to self-aggrandizing propaganda. Why the relatively few remaining important members of Sai Baba’s coterie make such a great deal about this man being a disciple of the late guru baffles the mind. But then, Sai Baba himself had a friendly encounter with Idi Amin back in the day and has also been quoted as speaking highly of Adolf Hitler. Also in his own ‘backyard’, meaning India, Sai Baba was used to surround himself by VVIPS with money and political clout. To be fair, the issue has been raised that as a world-renowned figure, Sai Baba was no exception in also having to deal with leaders of ill repute, much like ambassadors do as part of their job. This is not untrue, I find, but answer me this: why did he never speak out in public against these dictators? Even decades after Amins reign had ended, Sai Baba reminisced fondly upon his visit to Uganda. And to my knowledge Sai Baba never ever said a cross word about India’s political elite’s corruption. I call that a sin of omission of gargantuan proportion.